Calcium is one of the most copious and vital minerals in the body, when blood calcium levels are low our bodies take calcium from our bones. 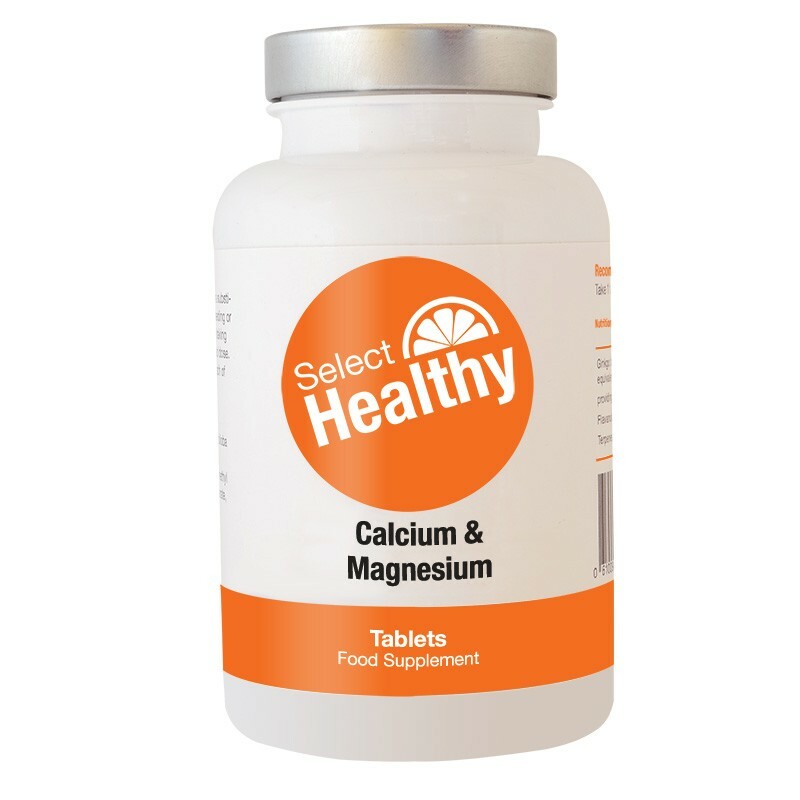 Magnesium aids the absorption of calcium into the body the combination of Calcium and Magnesium can be particularly effective at maintaining healthy strong bones. Our combination tablet is an excellent way to boost levels of Calcium and Magnesium, our tablets also contain Vitamin D and Vitamin K.
Great combination supplement i have an intolerance to dairy so take a calcium supplement to help my bones, its nice to be able to take a combined supplement instead off taking 2 separate. The magnesium helps the body to absorb the calcium while also providing support to muscle function.